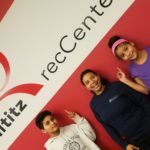 Lititz recCenter participates with a number of Insurance Plan benefits for fitness, wellness, or recreational facility and program discounts and reimbursements. Through Health America and Highmark Health Insurance programs, Members can save up to $10 off their annual membership fees. Health America and Highmark also offer reimbursements for select healthy, fitness, and nutrition programs. Presenting your Capital Blue Cross or Healthy Family Fun with Blue 365 insurance card allows us to waive our initial Joiner Fee of $50 when a one-year membership is purchased. 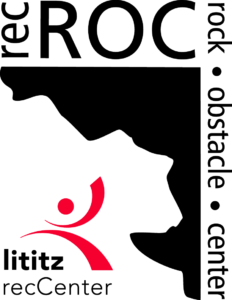 Active older adults who qualify for SilverSneakers or Silver&Fit benefit programs can receive a FREE membership at Lititz recCenter! We offer the signature Group Fitness Classes endorsed by Silver& Fit and SilverSneakers including: SilverSneakers Classic, SilverSneakers Yoga and SilverSneakers Circuit.